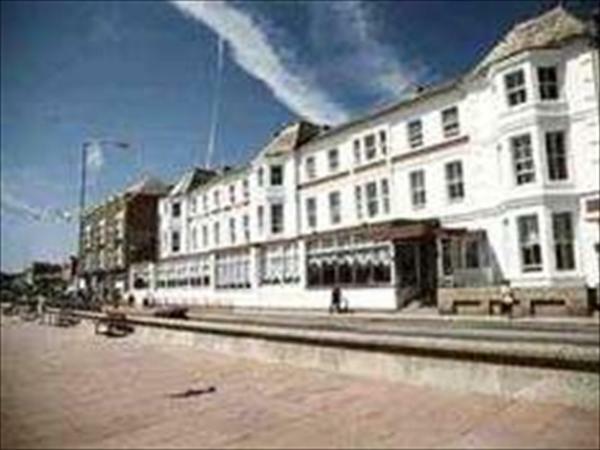 Queens Hotel Penzance, Cornwall has views across Mounts Bay towards Newlyn, this impressive Victorian hotel in Penzance has a distinguished history. The hotel's comfortable public areas are filled with interesting artefacts. The hotel dining room offers guests a daily changing menu. The hotel bedrooms vary in size and style, and many rooms have sea views towards St Michaels Mount.